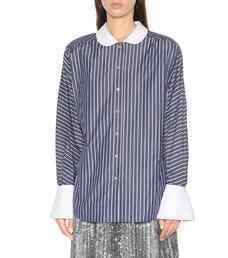 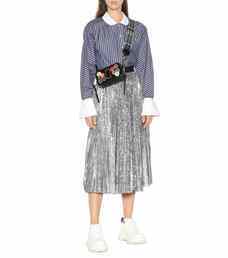 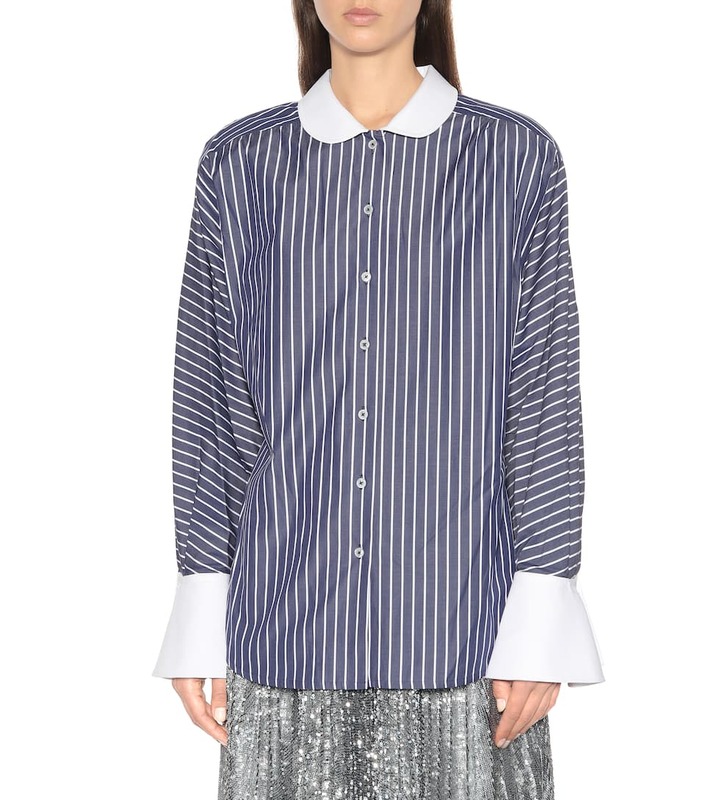 A design seen on the runway at New York Fashion Week, this shirt from Marc Jacobs combines nostalgic details with an utterly modern silhouette. 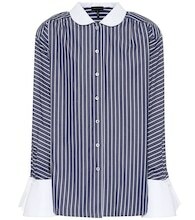 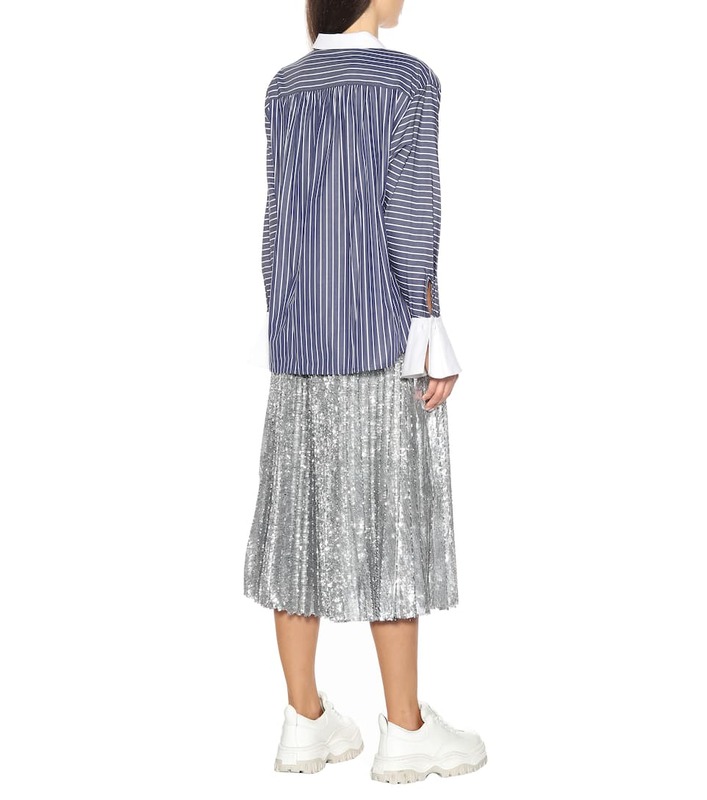 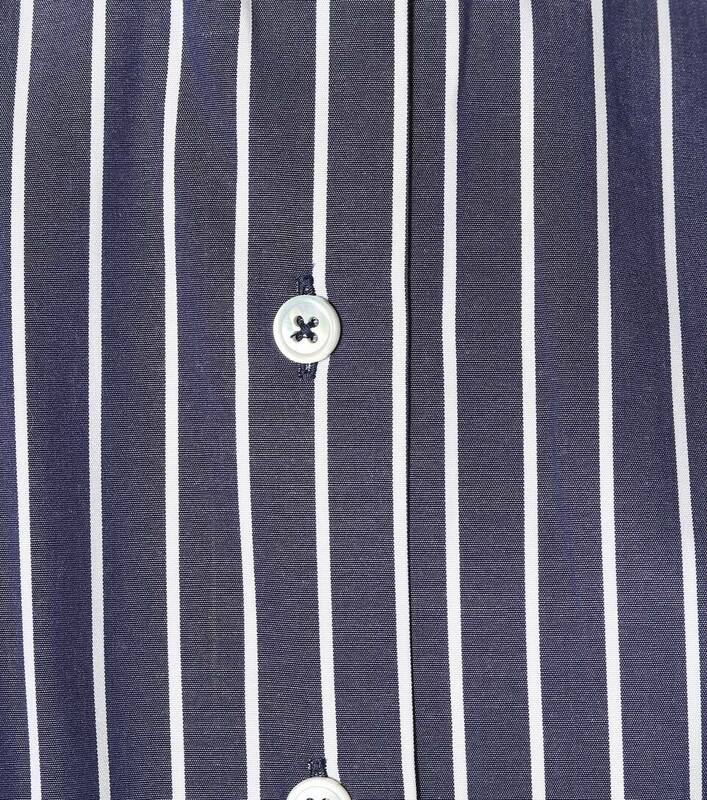 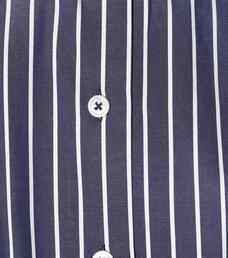 Crafted from striped cotton, the design features a white waffle-textured Peter Pan collar and bell cuffs. 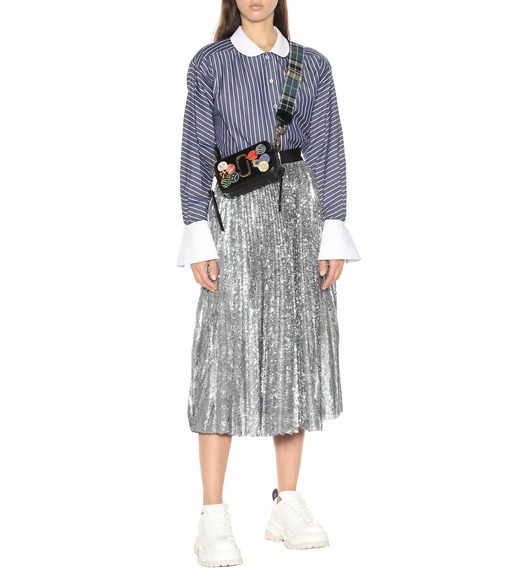 The dropped shoulders and oversized cut capture the theme of exaggerated proportions that permeated the Fall/Winter 2018 collection. 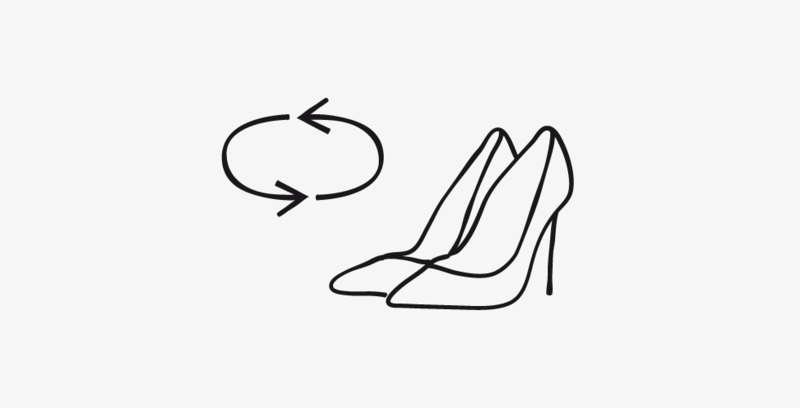 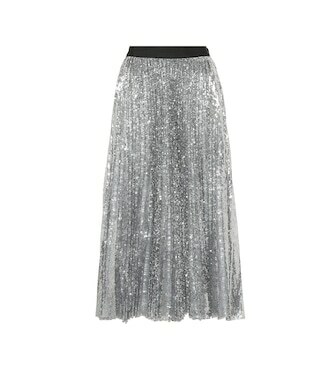 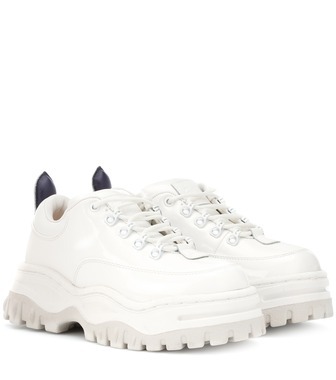 Wear yours with high-waisted trousers to complete the look.